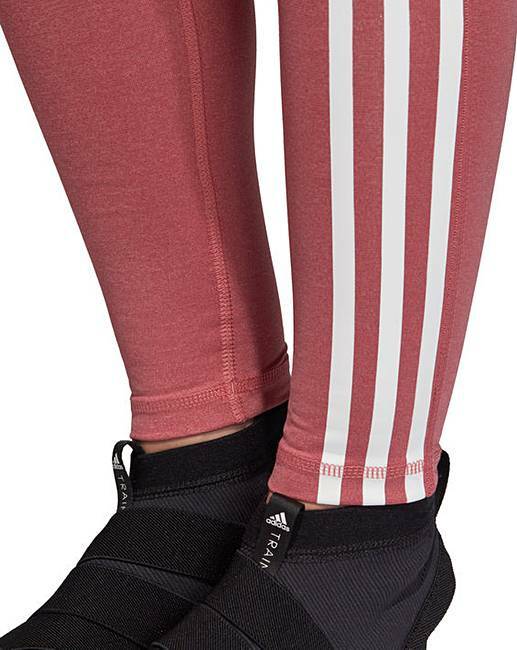 Built for mobility, these adidas training tights are made of stretchy knit jersey fabric with a soft, smooth feel and a heathered look. The body-hugging fit allows for full freedom of movement. 58% Nylon, 22% Polyester, 20% Elastane.